There are some things in life that feel universal, maybe when they aren't. For example, I feel like everyone must have grown up making 'perfume' at home in the summer, right? Picking the best petals one by one, then painstakingly crushing them in whatever nearby resembled a pestle and mortar, adding water, then swilling the mulch into some sprayable receptacle. It's such a bright memory from growing up that it seems impossible that not everybody did the same. 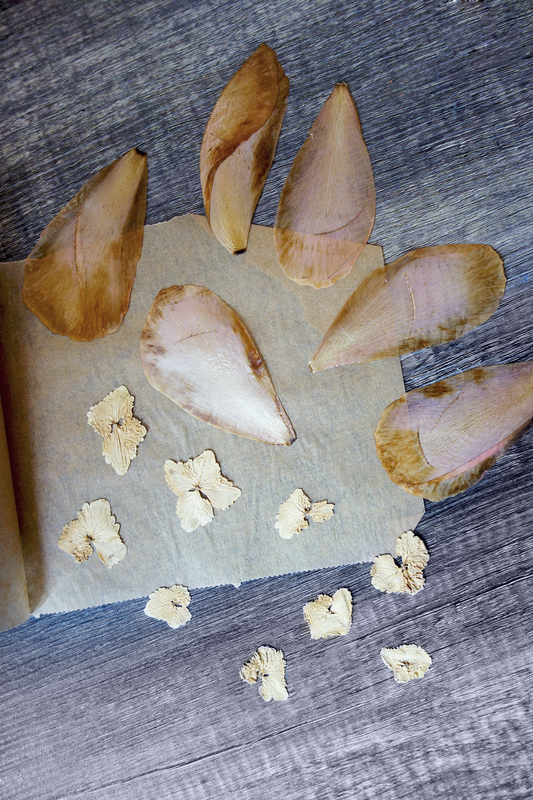 It's the same with flower pressing, it seems like such a natural thing that surely everyone does it. 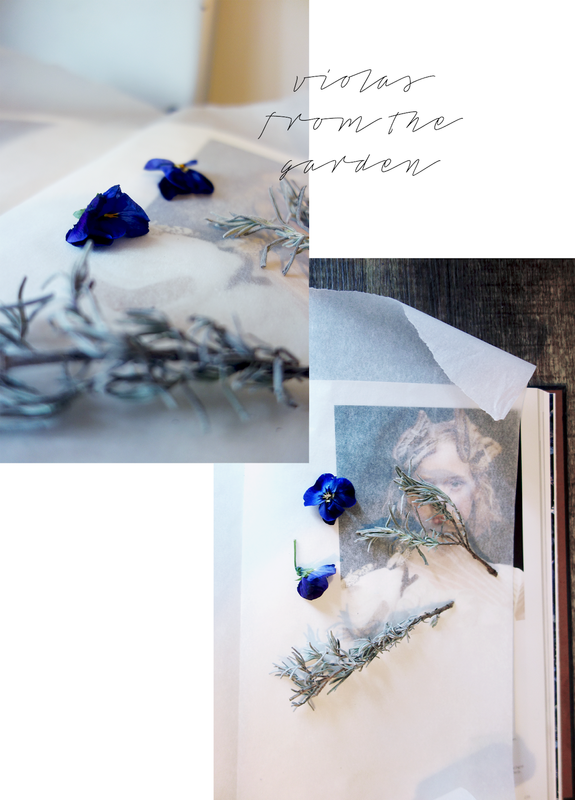 I've pressed flowers on the blog before: this time in June 2016 and also, wow, November 2014. It seems like I get the itch every two years evidently. But surely it's just one of those things, right? What else do you do with flowers? Funnily enough, whilst pressing these, I found some petals from before: I'm sure they were from last summer, when I first planted a Hydrangea in our little flower bed. We had to prune it back, and so it hasn't gone to bud this year, so it was nice to be reminded that last year we had bright white pom poms to spare. 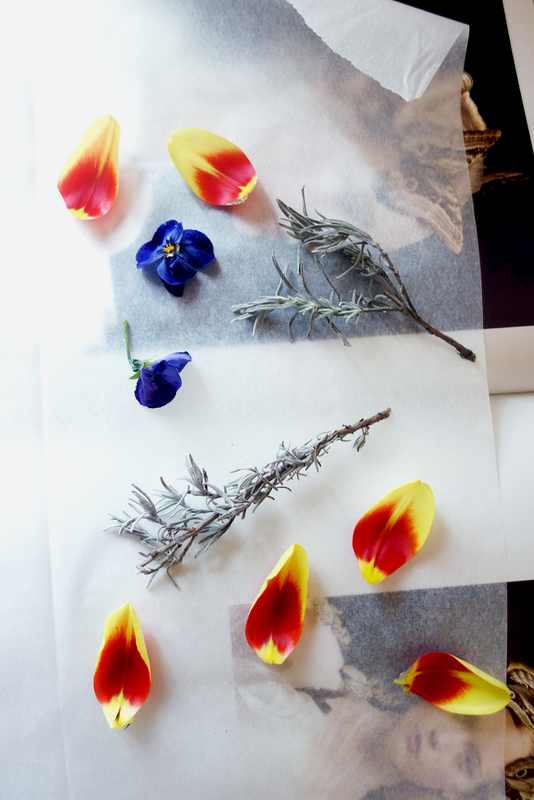 I think that's what I like about flower pressing. It's a nostalgic thing to do: it reminds me of growing up, and it also reminds me of little moments I would otherwise forget. I didn't remember that my Hydrangea last year was white; I thought it was pink. The flowers I pressed and posted about in June two years ago were given to me when I passed my driving test after failing five times. The autumn leaves from November 2014 were from when I took a long walk and thought about what I wanted to do with my life after finishing University. I'm sure in a few years time I look back at the little purple Violas I've pressed today and have forgotten that our puppy was ever so small and curious that she sniffed the blooms so excitedly that they fell off their stems. The lock little memories in time, preserved neatly in the pages of a big book to find another day. I am the impossible because I have never made perfume or pressed flowers. I wish I did though. They seem like such lovely activities and it's nice to have something like that not only gets you in the mood for the season but also gives you that nostalgic feel. I honestly don't think I have any lil traditions to get me ready for the warmer weather, but I'm definitely ready for it! Bring on the warm weather. Rose petals are always the best. Lavender and rosemary were always a bit overpowering. Try a philadelphus mc orange. They smell like bubblegum.